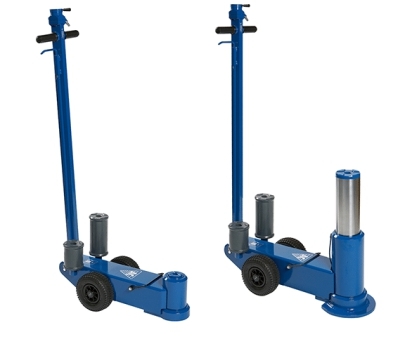 If you’re looking for the highest quality aircraft jacks on offer, then look no further. We stock the right jacks for the best price. Either 10/25t or 65t capacity.